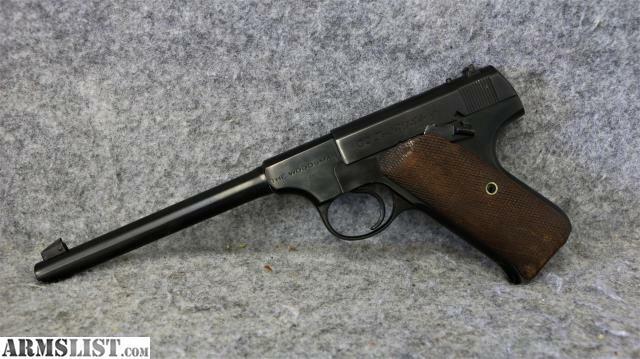 Condition: This is a nicely refinished 1st Series Colt Woodsman Target pistol in 22LR. 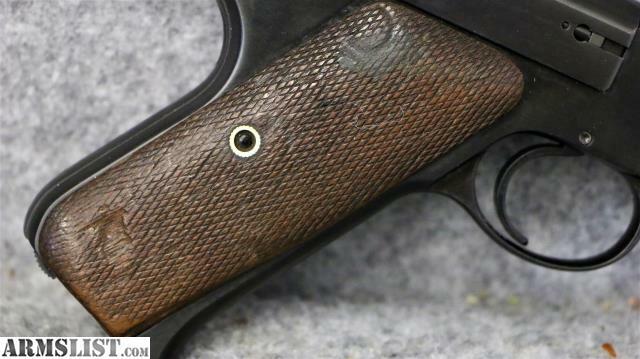 The finish on the barrel and receiver show no pitting on the metal. 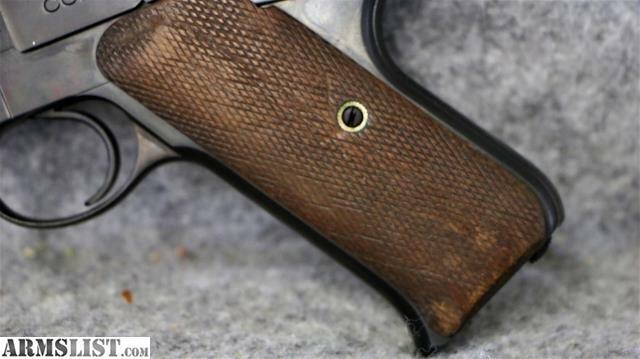 The grips look to be original with a few nicks and dings in the wood (see pics). 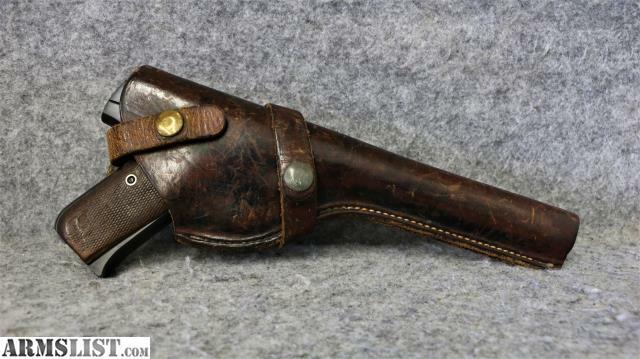 The barrel length is 6 5/8” long and pistol comes with one 10 round magazine plus leather holster. 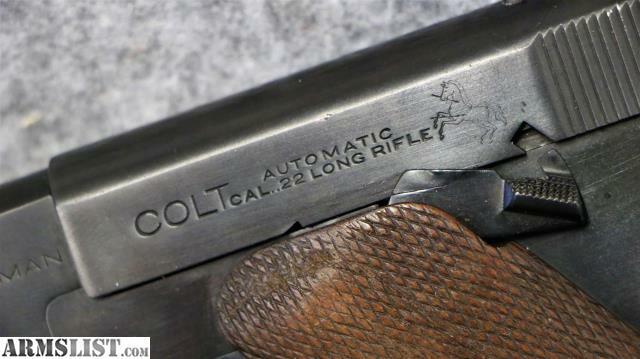 You can also come check out our guns, ammo and accessories in person at our store M-F 9am - 6pm, Sat 10am - 5pm. We're closed on Sundays.